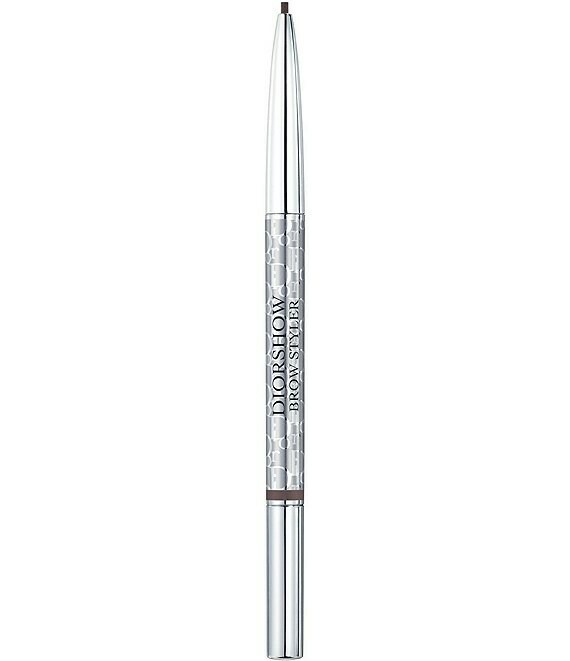 This ultra-fine retractable pencil naturally fills in brows and helps shape with precision. Brush brows upwards to widen the eyes, then apply with light pencil strokes to fill in brows. Blend with the brush.